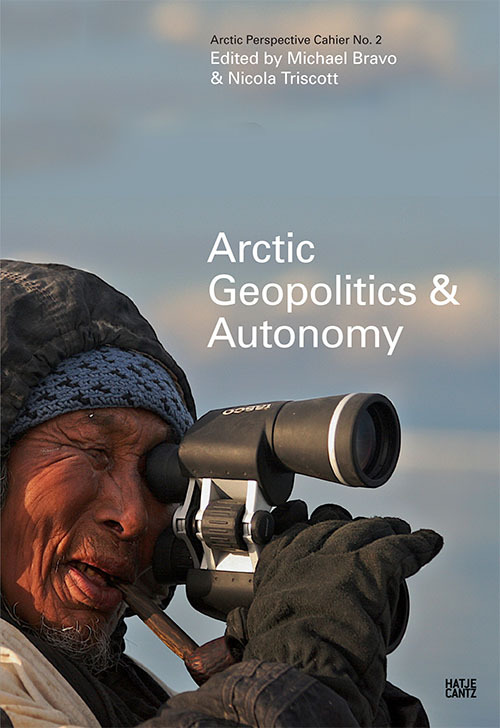 Documentation of past API work on the land, in communities, and across the arctic. Images of the technologies API has under development. Photo documentation of past API exhibits. Photos from past conferences and workshops API has organized or attended.